RENDSBURG PORT GmbH is represented by Brunsbüttel Ports GmbH as sole shareholder, i.a. owner and operator of the ports at Brunsbüttel. 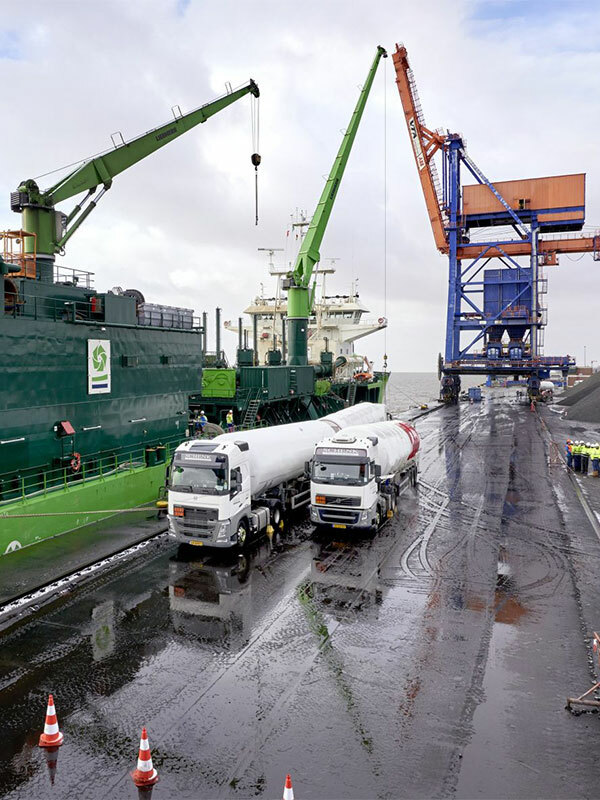 Their joint intention is to offer customized maritime services in the heavy-lift port "Rendsburg Port Authority GmbH". 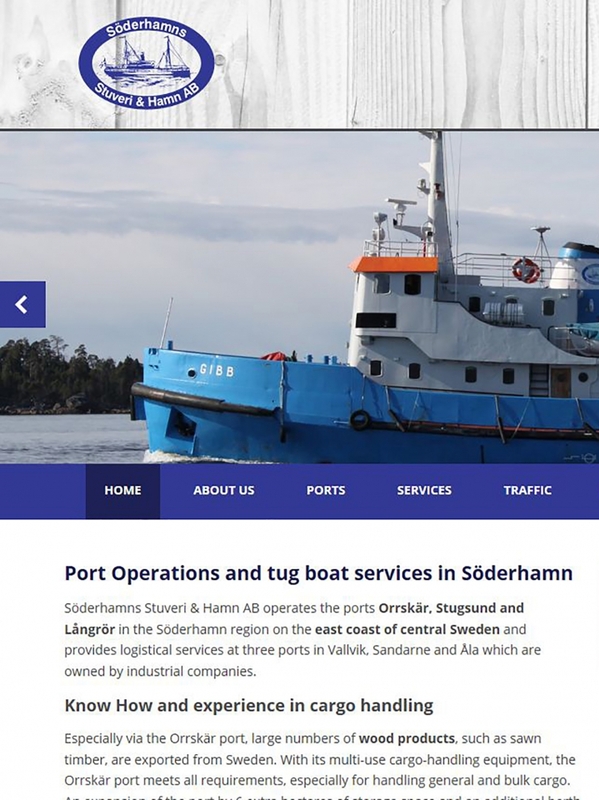 The maritime services on offer are for example chartering, general port services, customs services, stevedoring and warehousing, organisation of pre- and post-carriage and various extra services such as boatmen and waste disposal. The location of the new port right at the Kiel-Canal is the ideal starting point for future orientated companies with high demands who are looking for direct access to international as well as to national waterways. There is sufficient room in the 80 hectare sized industrial area for production, handling and storage of voluminous and heavy constructions for example from the wind power or mechanical engineering industry. Another advantage of the location is direct access to the motorway system which is great for transport companies that want to transship containers. Please visit the website of Rendsburg Port Authority GmbH.